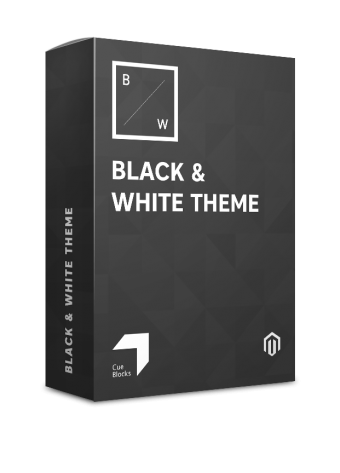 The black and white theme allows you to transform your Magento store's interface and enhance the appeal of your store while improving on usability or user experience. 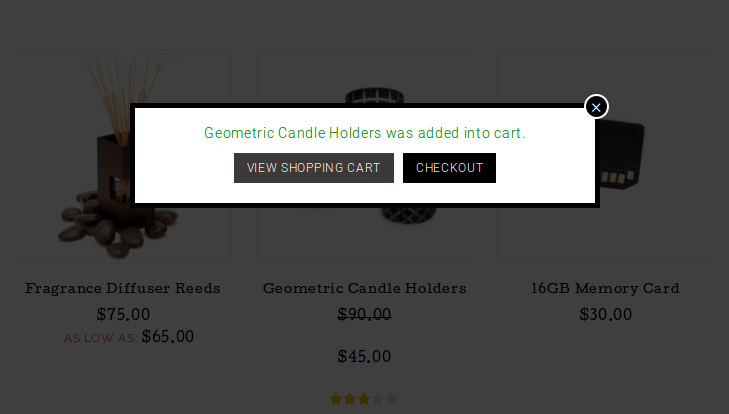 The Black and White theme created by CueBlocks allows you to transform your Magento store's interface and enhance the appeal of your store without compromising on usability or user experience. This theme is responsive and once implemented will modify all pages across the store. 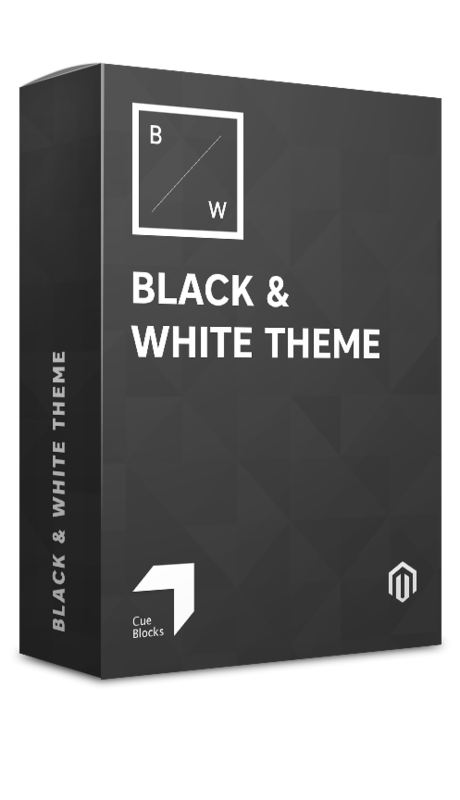 Please note: The Black and White theme works only on those Magento Stores whose base package is RWD and does not work on Magento 2 stores. Homepage Hero banner slides – This feature will make the boring, static banner a thing of the past. You can upgrade your hero banner with multiple images/ banners that can introduce latest products, collections, discounts or any sale going at any time. 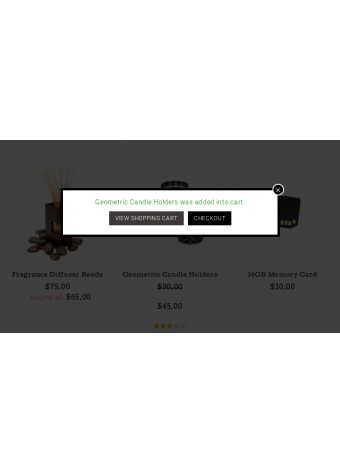 This functionality allows you to promote different elements of your store at the same time. Sticky Header – This element allows all those essentials that a header should include to remain constantly over the page, even when the user scrolls down. In our example, we have shown standard essentials, such as: free shipping, phone number, currency and language switcher, log in, register, cart and search tab in the header. 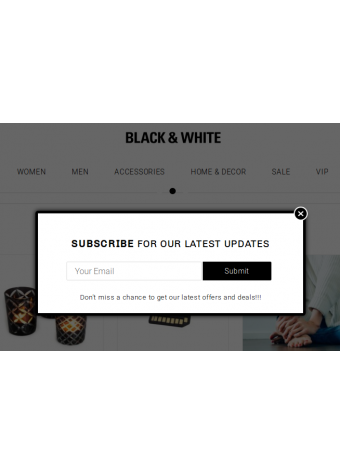 Newsletter Pop-up – The Black and White theme includes the functionality of having the Newsletter Sign-up pop up at entry or anywhere on the internal pages as per preference. 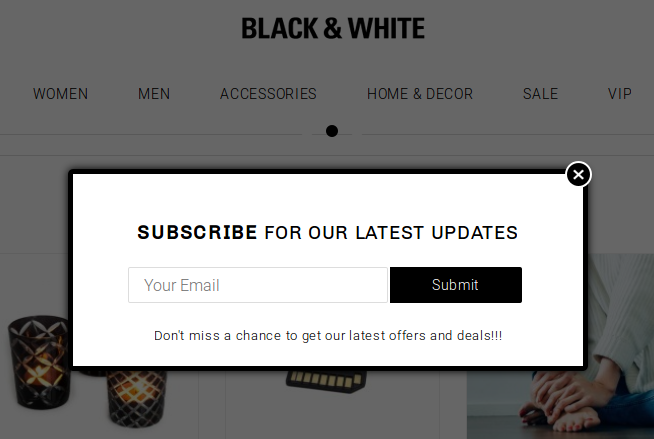 The newsletter sign up is a great addition to grow your customer base and offering them an alternative and a more convenient way to keep on top of your store's updates. Improved Currency and Language Switcher – If you are serving international customers, then this is a critically important element for your Magento store. This feature allows users to switch the currency and language of the store according to their preference more efficiently. Elegant Design – The theme also changes the overall design of your store making it more elegant, attractive and usable. The user can scroll through new arrivals, product listings, and products more easily while enjoying the elegant, new-age layout of the pages. It's time to put an end to using some obsolete eCommerce ways and upgrade to the millennial standard. 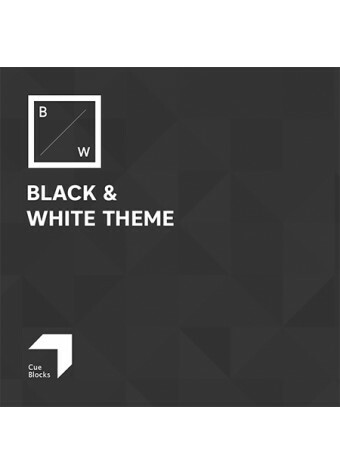 The Black and White theme will transform your online store into a shopper's stop that millennials would love to buy from. 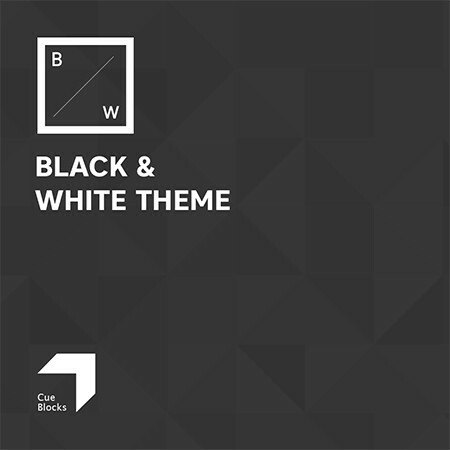 To install the Black and White Theme, follow the instructions given in our installation guide for this theme.